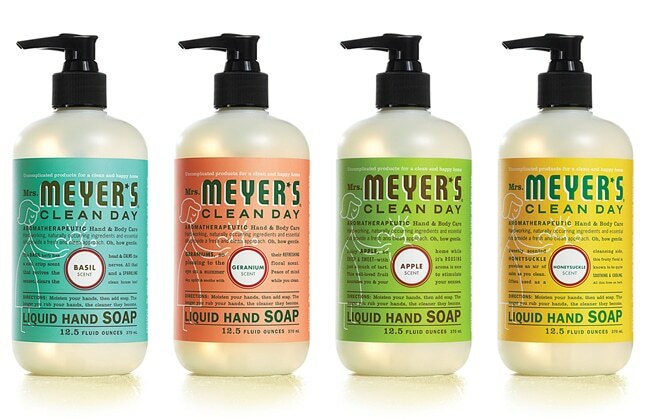 Here’s a great deal you can grab right now at Kroger on Mrs. Meyer’s hand soap when you combine the below coupon and app offer! 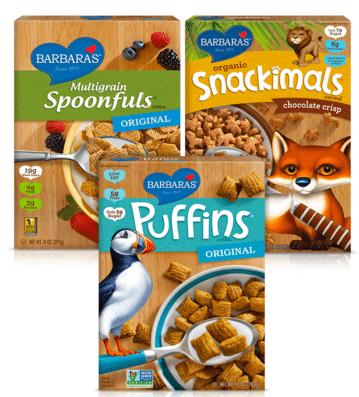 Barbara’s just released a brand new $1 off any Barbara’s cereal coupon! You can print two copies. 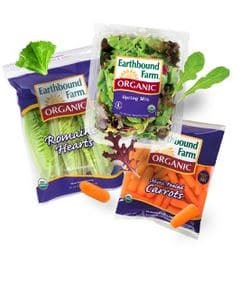 You can also still print this $1 off any Barbara’s product 4.4 oz+ coupon. Here’s a rare new Kashi coupon! 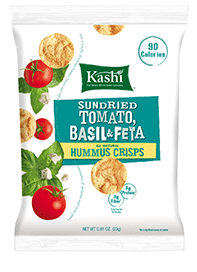 You can print two copies of this $.70 off any Kashi Hummus Crisps (zip code 07002) coupon. Just click the link, enter the zip code in the top left box, refresh the page and click print. 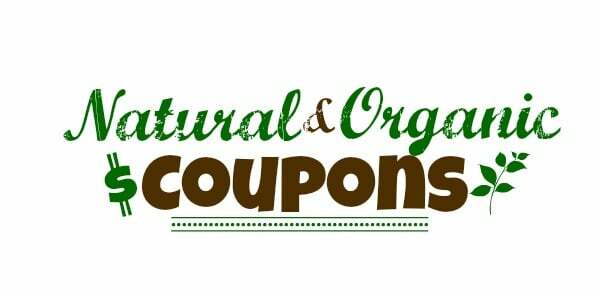 If you are looking to save on organic produce, here are two new organic coupons for you! 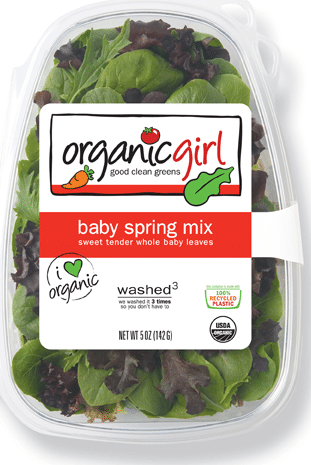 Whole Foods just released a bunch of new natural and organic coupons! The new coupons don’t expire until 7/30/15. 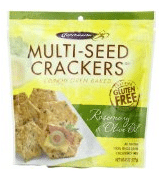 If you’re gluten-free, be sure to print this new $1.50 off any 2 Crunchmaster gluten-free crackers or chips coupon! You can print two copies. 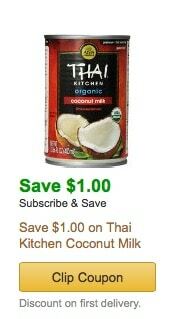 Amazon is offering a bunch of new natural and organic coupons! I love Amazon coupons because you can stack them with 5-15% off Subscribe and Save savings and receive FREE shipping! There’s nothing better than shopping in your pj’s and getting prices lower than you would in store! Here’s a new $1 off any Odwalla beverage, 59 oz coupon! Just click the link, the coupon will be automatically clipped for you. You can print two copies. Odwalla juice and smoothies can be found at most stores, including Walmart, Whole Foods, Kroger and others.